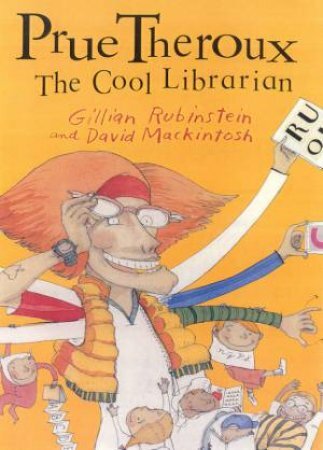 This is an amusing story of a school librarian, Miss Prue Theroux, who will do anything for her students, who knows lots of things and who's really cool. When she falls sick and is replaced by Mr Boycott, it's a very different scene in the library. With Gillian Rubinstein's brilliant style of rhyme and David Mackintosh's illustrations, this book is a must read.